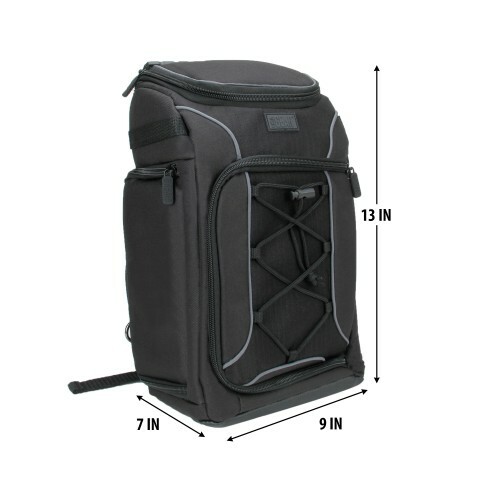 This bag features a rugged, weather-resistant Nylon exterior that helps absorb damage from drops and dings. 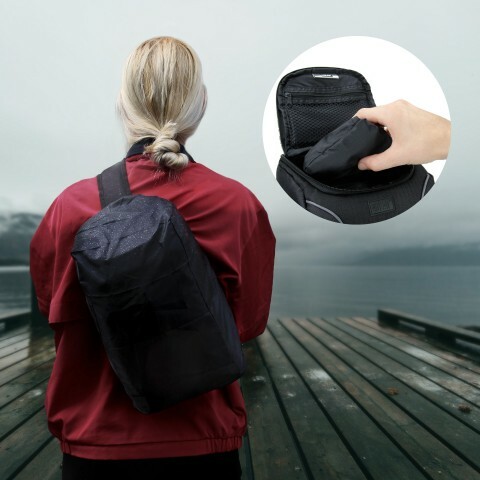 The inside is constructed with soft , scratch-resistant Nylon that will keep your device and accessories safely cushioned and looking brand new! 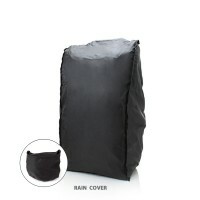 And if the weather gets bad, the pack comes with a rain cover! 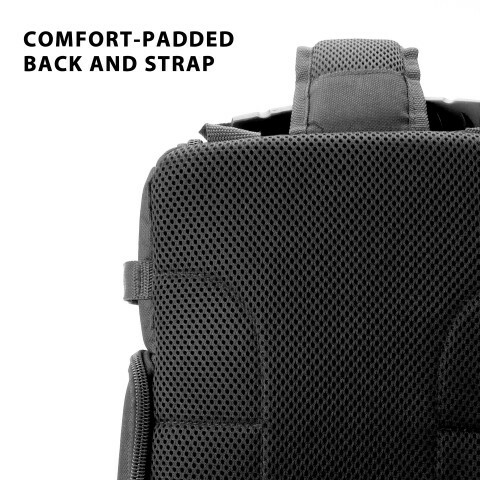 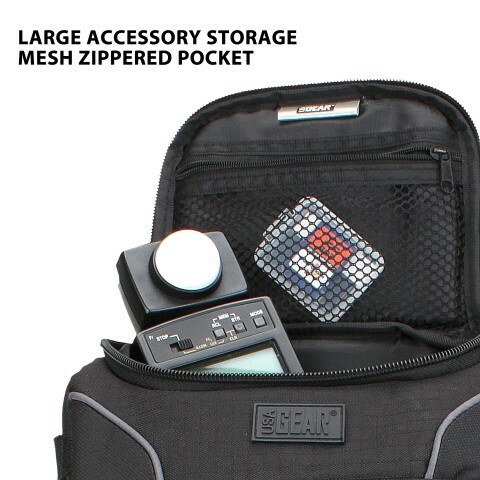 The S15 has 5 accessory pockets and customizable Velcro wall dividers designed to give you the perfect fit. 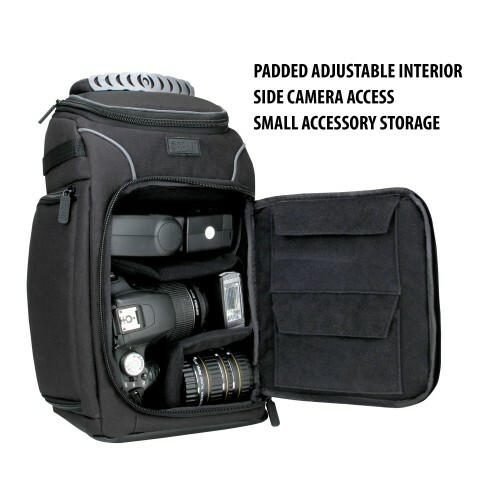 Use it to store cameras , lenses , diffusers , memory cards , cables and more. 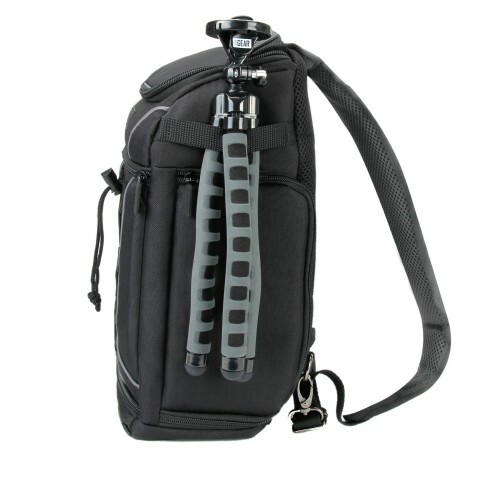 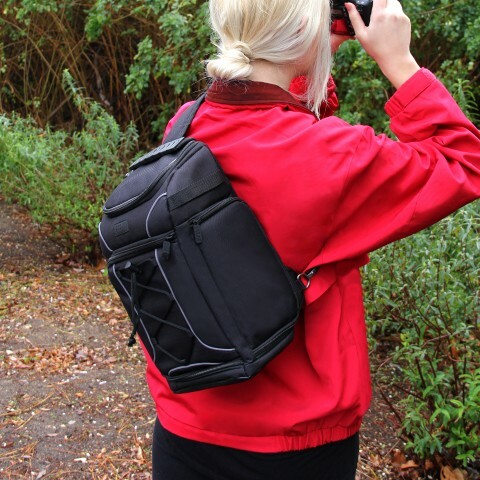 The bag also comes with carry straps along either side for clipping on or tucking in extra add-ons like mini tripods or compact camera cases. 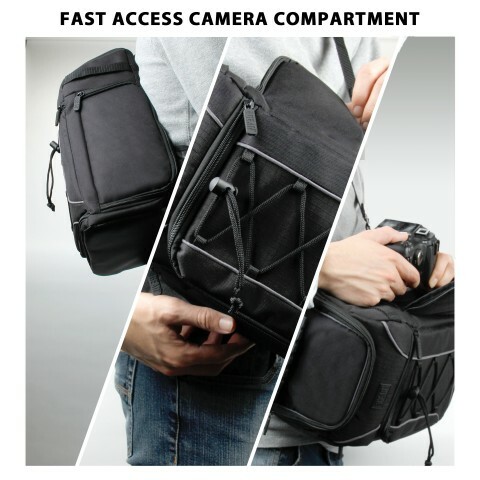 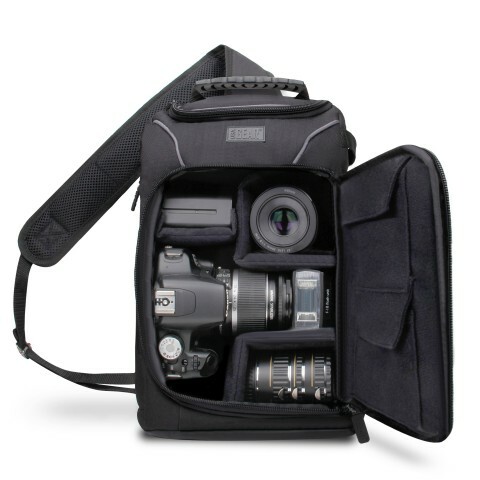 You can quickly access your DSLR with the handy side-loading storage pockets and you'll love the comfort-padded back and customizable carry strap.